No two businesses are the same, so why should your IT be the same? Use the cloud your own way. To grow your business, you need to focus on the user. By looking to operational advantages rather than technical features. Give your employees access to a single integrated cloud environment with access to both new and existing applications. Access to any application in a reliable, certified cloud environment. Select your optimal mix of flexibility and security. Bring your IT spend back to a transparent monthly cost per use. Pay only for you what you need and use. 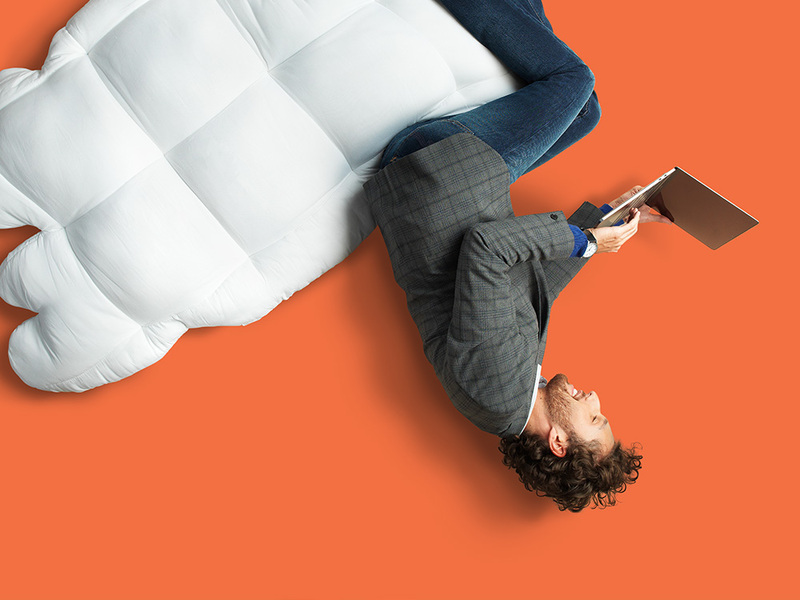 Move to the cloud at your own pace. One application at a time, step by step. Reducing the risk to your organization. No two businesses are the same, so why should your IT be the same? We believe that you should be able to use the cloud your own way, have access to a reliable cloud environment aligned to your business and your users, be able to effortlessly combine any application or infrastructure, and be able to continue working with your trusted IT partner. IT is often focused on technology, instead of on the user. However, in order to grow your business you need to focus on the user. Use a cloud solution based on operational advantages rather than technical features. If your business comes first, you want IT that allows you to work smarter, increase your productivity, and be more flexible. In other words, grow your business your way, with technology that supports your goals. You want your employees to be able to access their applications of choice anytime and anywhere. You want a single integrated cloud environment that allows you to easily assemble and combine new and existing applications, and even continue using legacy software if desired. In other words, you want to manage and use the cloud your way. We make that happen for you. Security is often the biggest concern for companies moving to the cloud. That is why we make sure that you can combine and use any public or private cloud application in a reliable, certified cloud environment. Simply select your optimal mix of flexibility and security by classifying your applications according to your specific requirements. With Eshgro’s CSB Suite you bring your IT spend back to a transparent monthly cost per user. Large capital investments or unforeseen maintenance costs are a thing of the past. You pay only for what you need and use, so you never unnecessarily invest too much in IT. With predictable costs per user, it is easier to plan your payments and manage your finances. Growing your business takes time. The same applies to adopting a new IT model. Radical change is not necessary; simply transition to the cloud at your own pace, step by step. Start with just one application or workload, and expand when you are ready. Our step-by-step plan allows your users to gradually get used to the new way of working. And you reduce the risk to your organisation. 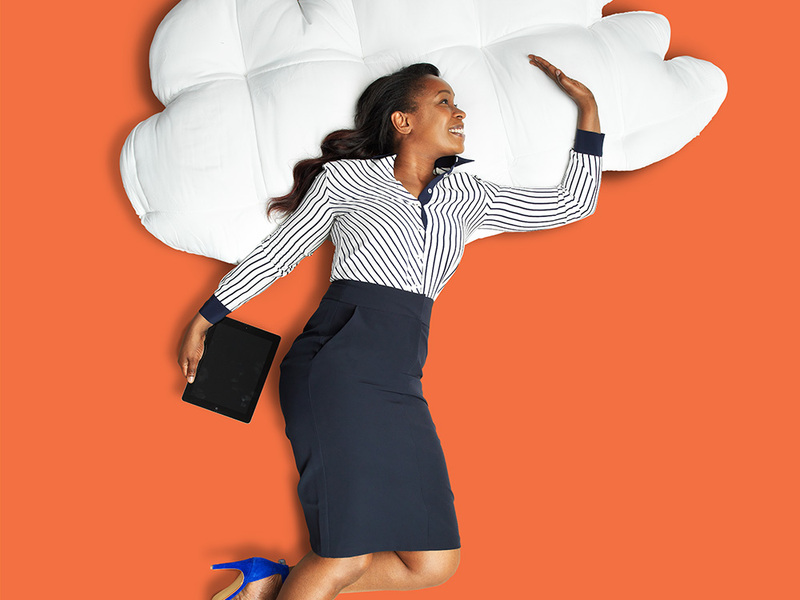 Choose your applications and use cloud your way. 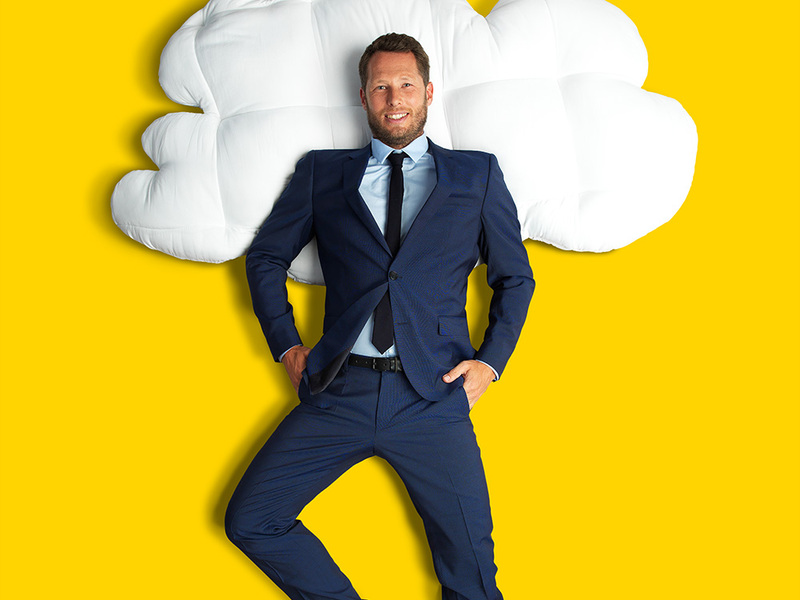 Discover how you can leverage cloud to grow your business.